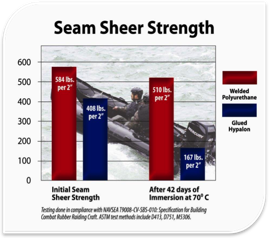 Swi-tec: do you want to sail safer and better? 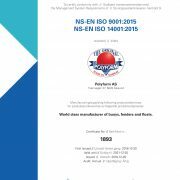 Heavy Duty fenders: We are proud to announce that Polyform AS is now a certified ISO business under ISO 9001:2015 and ISO 14001:2015. 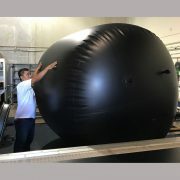 Every normal superyacht inflatable fender is made of PVC or Hypalon. Hypalon is with abrasion a little bit better than PVC. 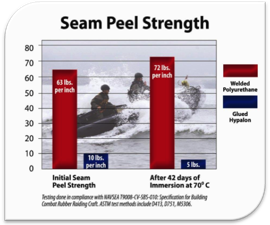 But now Megafend has a new material : Polyurethane, which is much stronger than hypalon! All Megafend fenders (also the PVC)) are welded instead of glued. 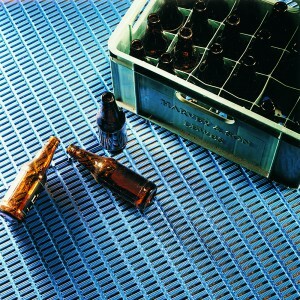 Non-slip floor mat Heronrib is a robust protective mat with good non-slip properties. 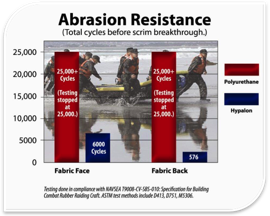 for on board comfort and protection of equipment / crew. 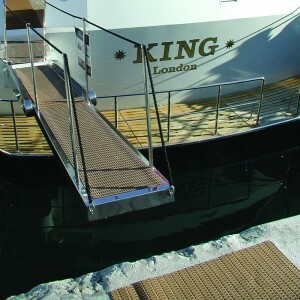 To be used for cockpit, box crates, anchor box, gangway, scaffolding, jollen-slope shower rooms, during work on board superyachts, to protect teak deck. Application: fishing boats, sailing boats, motor boats, super yachts, commercial shipping, ports, sauna, catering, sports complexes and changing rooms. NEW! Floorline the 1-layer protective mat is now also anti-bacterial, it is widely used in kitchens and galleys, very hygienic. Dewildevaart.nl offers young people from the age of eighteen for whom paid work is not (yet) a realistic goal, a learning-working trajectory at a workshop and ship with the aim of developing social, social and work skills. The young people learn to cooperate, self-reliance, deal with adversity and value themselves. 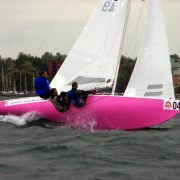 They are trained as a boat mate, sailor or craftsman / woman and can obtain recognized certificates for this. 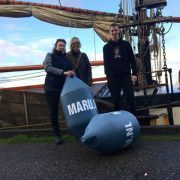 After a well-run trajectory at the workshop and sufficient sailing and working hours on one of De Wilde Vaart’s ships, young people continue to work experience on an affiliated company ship or nautical company. They have made a commitment with a dozen classic sailing ships and inland vessels. They offer their ship for small maintenance or for the placement of young people on their ship. 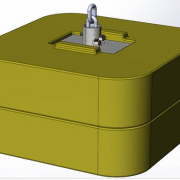 Of course we have supported this good project with our fenders, the Polyform HD series, this heavy duty fender is used for inland shipping and offshore. These fenders can take a lot! We wish you Happy Holidays and a wind-full 2018! Instead of Christmas cards, we have supported the organization SV14.org>. 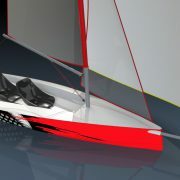 Designed by Simonis and de Voogd Design, a fast and safe sailing boat for people with disabilities, They make this available for free for anyone who wants to build this boat, so there is already a model from 3600 euro! amazing! 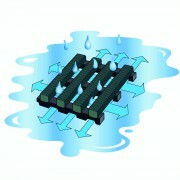 and in the course of 2018 we will build one ourselves for the use on our lake Westeinder in Aalsmeer. Polyform are proud contributors of “The Ocean Cleanup Program” and “Hold Norge Rent” which cleans up debris from the oceans and shorelines. Donate today to support a good cause and keep our oceans clean. 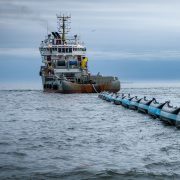 Incidentally, this project was started by Delft aerospace engineering student Boyan Slat (19), who has developed a concept that enables the 7,250,000 tons of plastic waste to be disposed of in the world’s oceans. 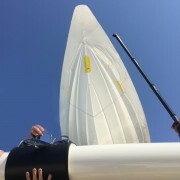 We have made a Special Hook of #Megafend for tying tender on roof #Superyacht, width 30cm, woolly inside and leather on top, with 3 tying points. 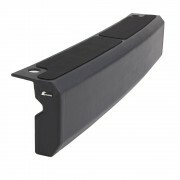 Heavy Duty Fender Polyform HDF30 sold! 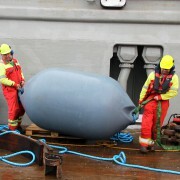 https://www.buoys-fenders.com/wp-content/uploads/2015/12/stootwillen-heavy-duty-stootkussen-inflatable-light-weight-fenders-boot-offshore-binnenvaart-navy-sleeper-tugs-polyform-hdf-serie.jpg 1000 1000 Margreet Elfring /wp-content/uploads/2015/11/maru-logo.png Margreet Elfring2016-04-26 10:23:352016-07-01 10:37:13Heavy Duty Fender Polyform HDF30 sold! 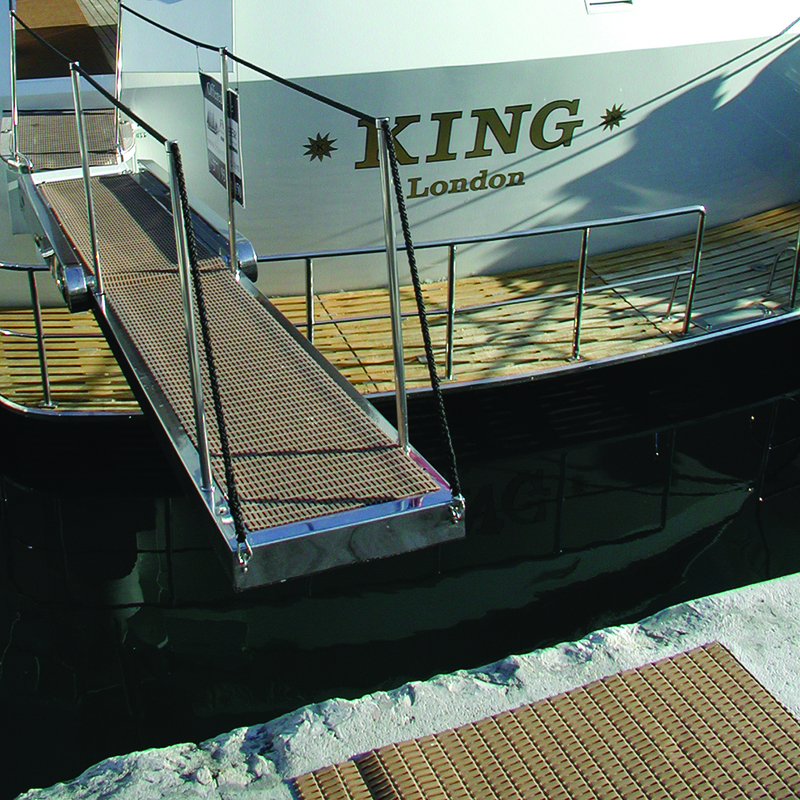 We delivered to M/Y Rock-it a Megafend transom-fender for the swimming platform, where the tenders will moor. 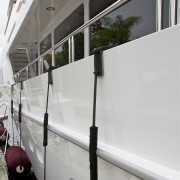 This removable transom-fender is made of waterproof foam and covered with hypalon and non-slip mat, we also delivered the fenderhooks for this superyacht, you can adjust the fenderlines in length when mooring and it protect the varnish of the railing. both superb quality!